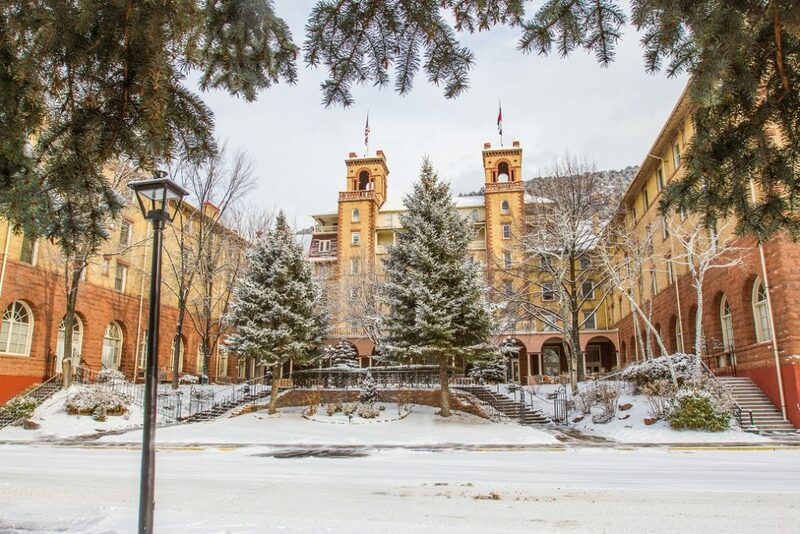 The famous Hotel Colorado is Glenwood Springs only full service conference hotel and is recognized as Glenwood’s own cultural icon for more than 125 years. 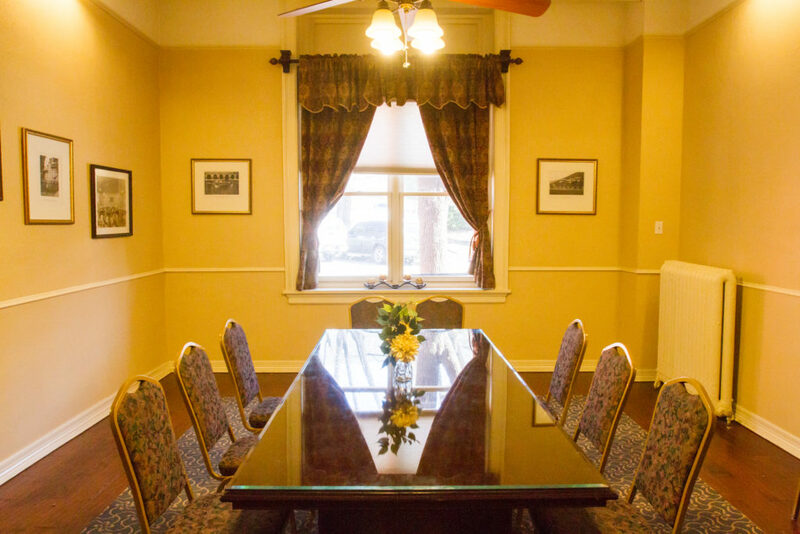 With 127 spacious guest rooms and suites, it’s a winning combination for both corporate meetings and social events. Offering over 9,000 square feet of meeting space, 7 private indoor meeting rooms, indoor/outdoor seasonal restaurant and bar, staffed with a top culinary and catering team, onsite audio/visual equipment and complimentary parking for both individual cars and buses. 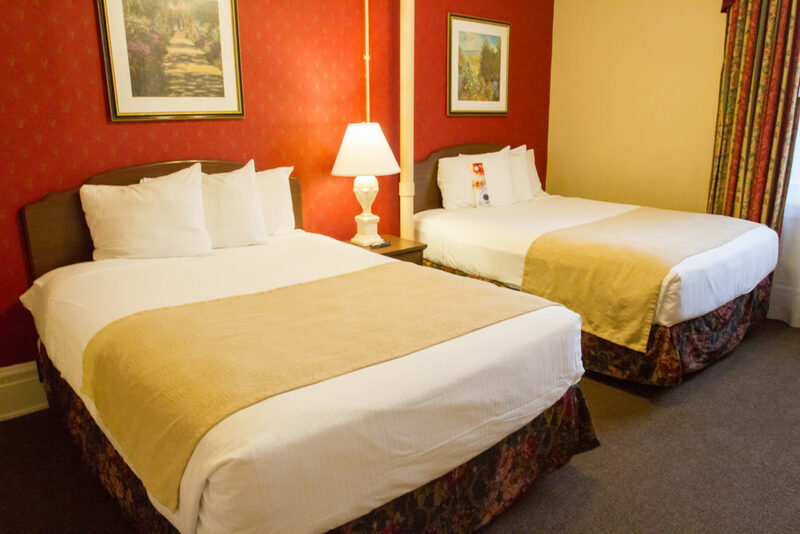 Hotel Colorado offers a beautiful glimpse into travel from another era, while providing modern amenities. Host an event with as few as 10 or as many as 350 guests. We offer over 9,000 sq. 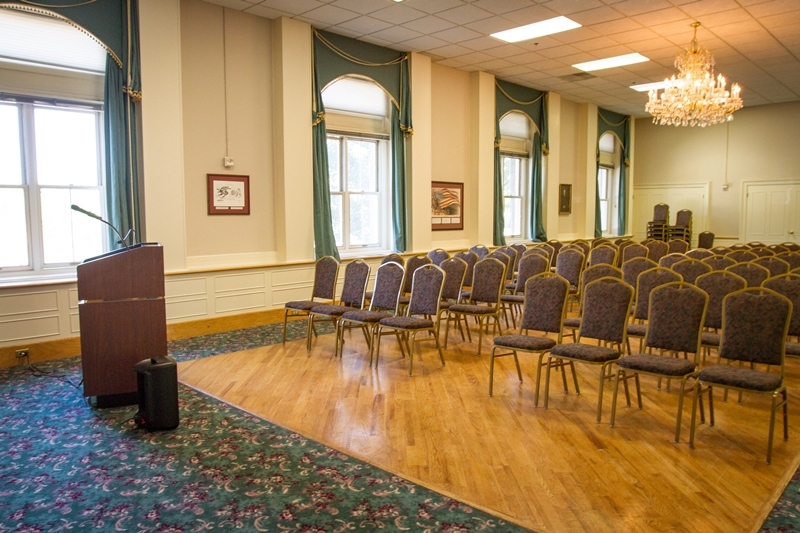 ft. of space from intimate rooms to grand ballrooms. 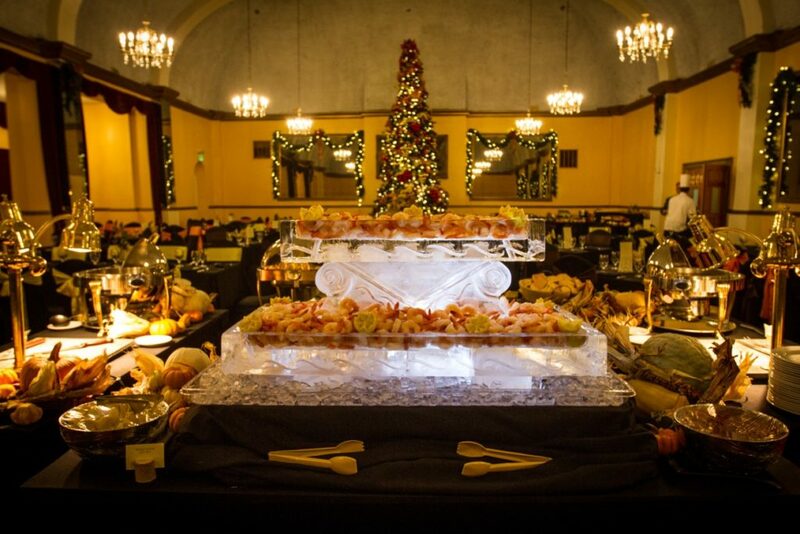 Our top culinary and catering team will tailor the food and décor to suit your needs. 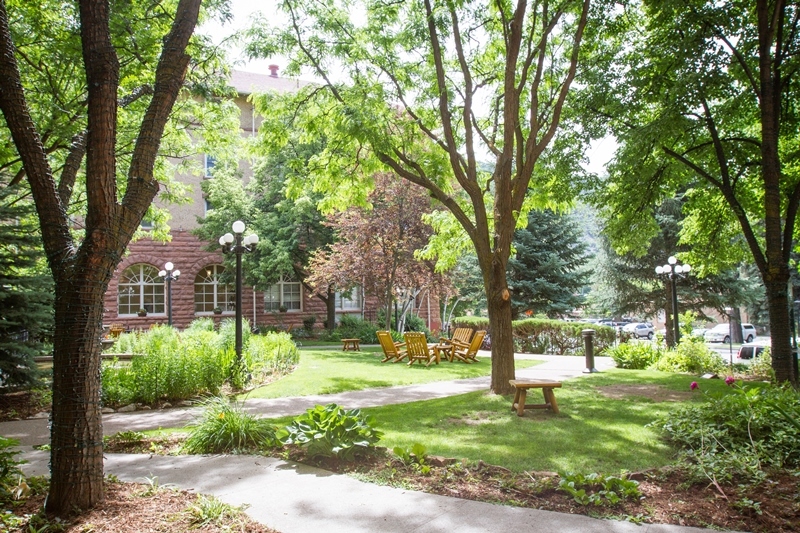 Summer and fall events are festive and picturesque in our open-air courtyard and garden. 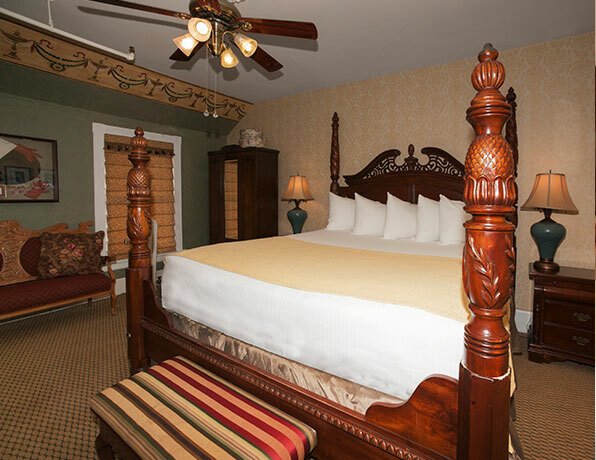 Designed in the fashion of 19th century Italy, our 127 spacious guestrooms and suites offer a broad range of amenities. Discover elegant suites with balconies, sweeping mountain views, stylish parlors and glimpses of our historic past throughout the entire hotel. 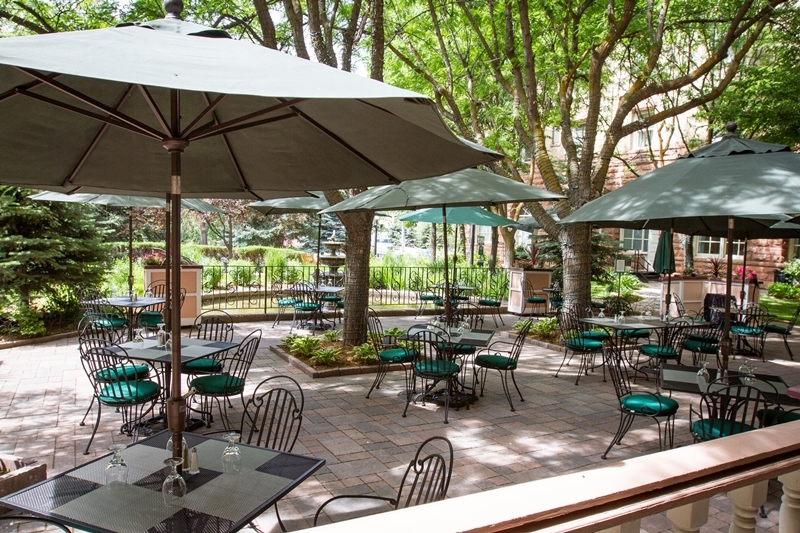 Hotel Colorado offers several exceptional dining venues. Baron’s restaurant with local ingredients provided by the hotels award winning Chef and next door Polo’s Wine and Martini Lounge, reminiscent of the hotel’s original speakeasy bar. In room dining and a seasonal outdoor courtyard. The perfect setting! More than just a wedding venue. 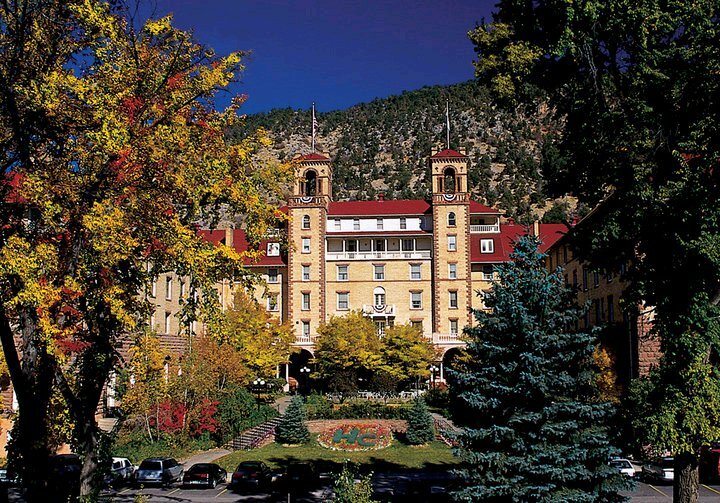 Hotel Colorado holds the beauty and history that pulls together your Something Old, Something New experience. 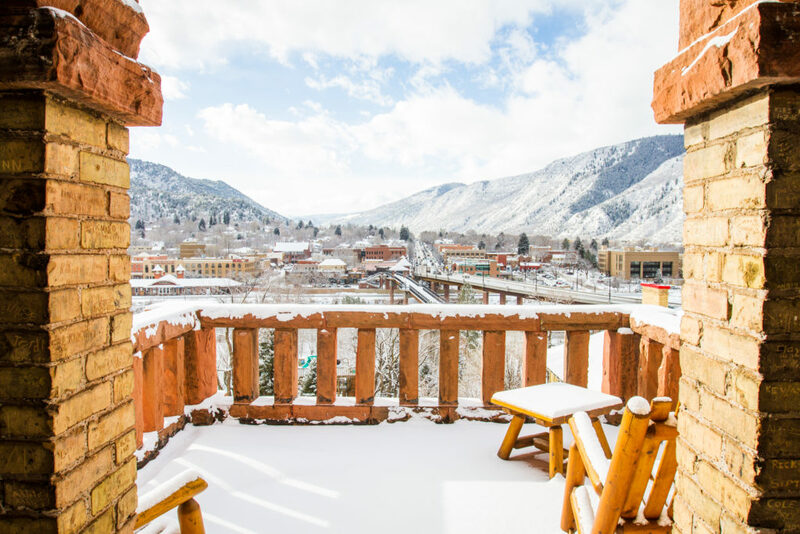 Boasting a classic Victorian setting, combined with the gorgeous views and attractions that Glenwood Springs has to offer; provides an unforgettable event. Our Wedding Team has a wealth of experience and thorough knowledge of industry trends, bursting with ideas to plan your very special day.